Daughters of Charity and staff working at the leprosarium in Carville. 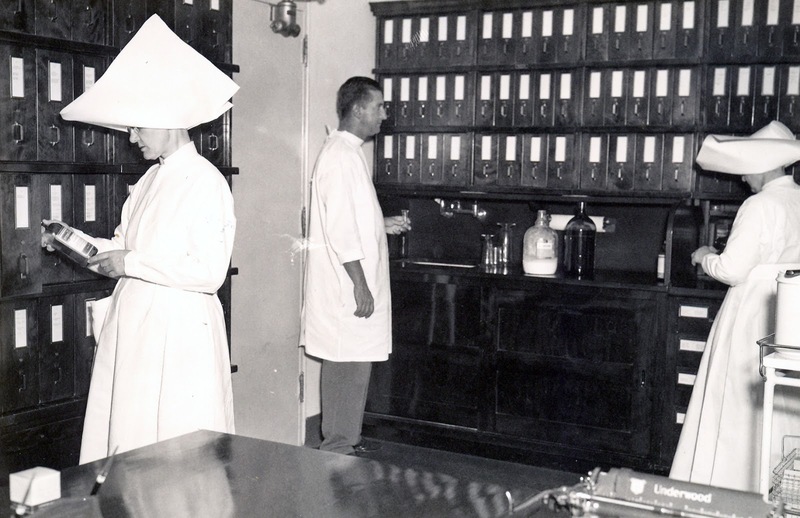 Years ago, the Daughters of Charity staffed the leprosarium in Carville, La. Sister Catherine Sullivan was a Sister-nurse on staff. She shared this story I have never forgotten. A generous donor every year gave money at Christmas so every patient would receive a Christmas present he/she had chosen. Sister Catherine went to each patient to ask which gift each of them would like. One older woman—let's call her Mary—who had been at Carville for a long time wanted a beautiful flowering plant. Sister Catherine was puzzled at the request because Mary was blind. She asked her, "Mary, why do you want a beautiful flowering plant you cannot see?" Mary replied, "Sister, when people tell me what a beautiful plant I have, I can tell them a friend gave it to me." A very inspiring story, perfect for Christmas! I'm very happy whenever I read posts like this because it justifies the true essence of Christmas, sharing and giving. Merry Christmas to all of us!